The wireless signal is strong, but why can't I access the network? - DrayTek Corp. The wireless signal is strong, but why can't I access the network? Here are some common reasons for why you can't join the wireless network, even though the signal strength looks strong. If you cannot connect to the SSID, it could be that the access point has access control settings and allows only some stations to connect to it. On VigorAP, the policy “Activate MAC address filter/White List” means only the stations with the MAC addresses in the filter will be able to connect to the AP. 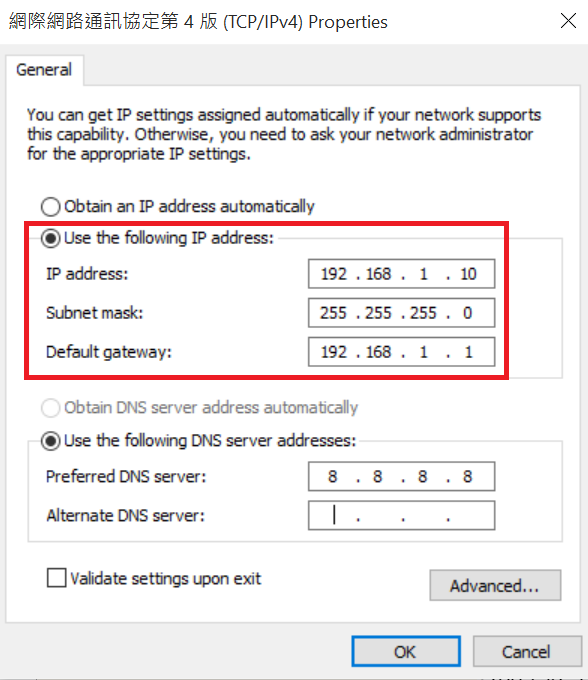 The IP address of the wireless network adapter should be in the same subnet of the network, usually, you may set up the adapter to “Obtain an IP address automatically” to get the IP and gateway settings from a DHCP server (Vigor Routers are DHCP server by default). If there is no DHCP server on the network, you may have to manually configure the wireless network adapter to have a fixed IP address. 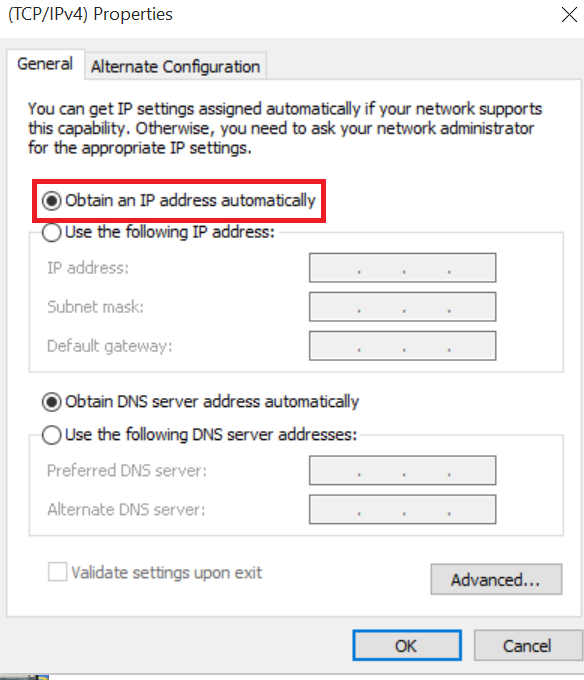 If the network adapter has a correct IP address, you may try using command “ping” to test the connectivity between the station and gateway. If you don't get reply from the gateway IP, please check the switch, hub, and Ethernet cable between the gateway router and the access point. If you can reach the gateway, but cannot access the Internet, it could be that the network router has firewall rules that are blocking the Internet access from LAN clients. Routers may have web portal settings that requires LAN clients to click on a button or login to get Internet service, you may open a browser to check the web portal page first. 149The wireless signal is strong, but why can't I access the network? has been viewed------ 149 ------times.